Summer? Scarves?… Suitored? No we havn’t lost our minds. 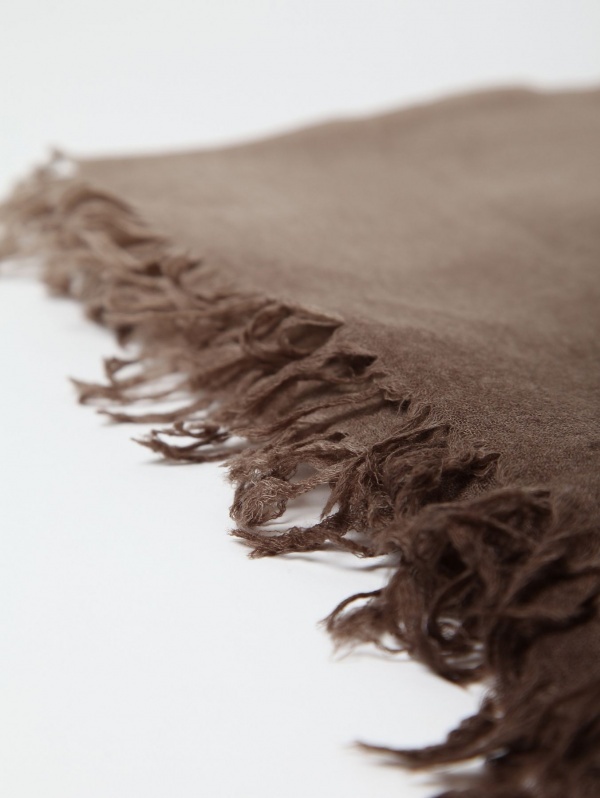 In all honesty, one of our favourite things of late are mens all season scarves. 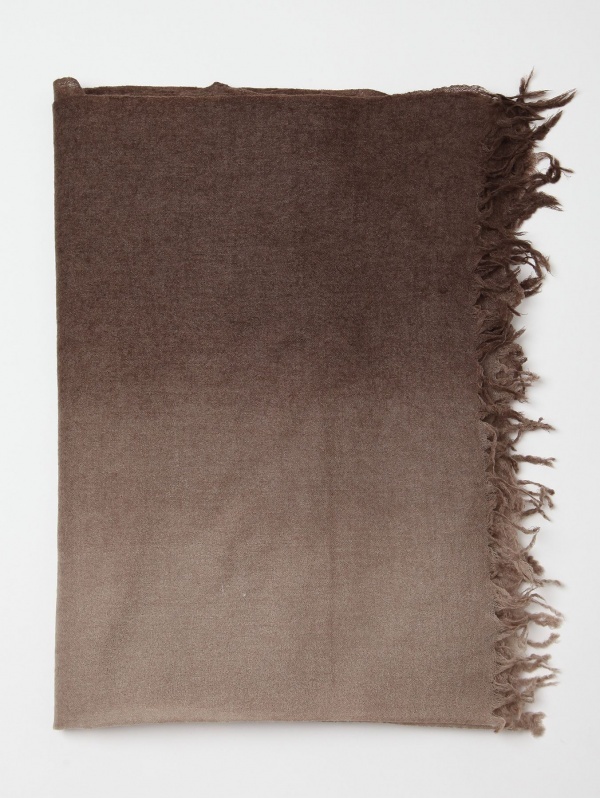 As you can see with this 100% cashmere, ‘Shadow Printed Scarf’ from Maison Martin Margiela, it is a pretty fresh way to dress up an outfit. 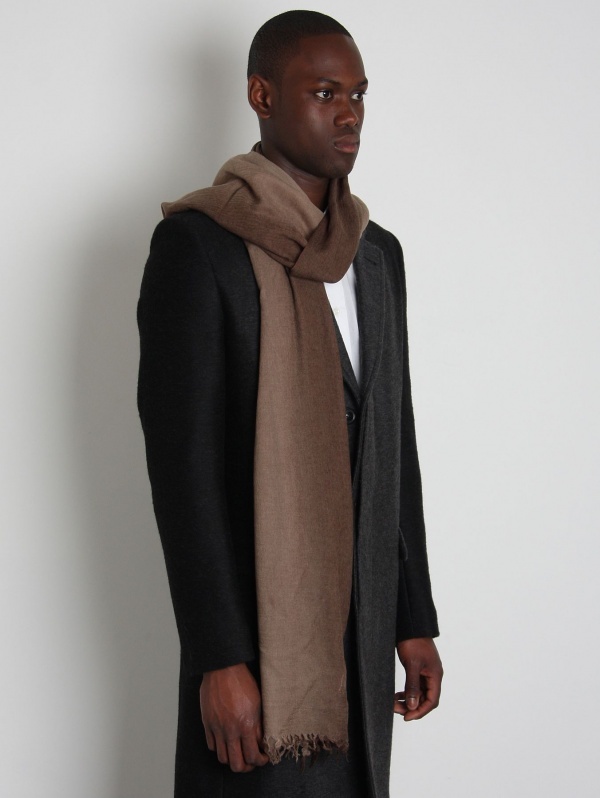 Many guys are choosing a loosely wrapped scarf for evening wear, regardless of the month. Paired with a semi casual suit, it carries a truly traveled look; as if to say, “I’m here now, but my plain is warming up on the tarmac.” Available online. This entry was posted in Uncategorized and tagged Maison Martin Margiela, Martin Margiela, Shadow Printed Scarf, Suitored No, Summer Scarves. Bookmark the permalink.